Heritage instills meaning in our lives as we inherit traditions and pass them down through generations. It is a powerful asset that can address contemporary issues, build leadership, and lead to innovation. That’s why our programs work toward shaping a genuine representation of the diverse communities in Chicago and improve understanding among them. We seek cultural allies like you to become members or partners. Our first-voice, community based platforms promote collaboration, showcase culture, and engage people in dialogue and meaningful action through programs like Inherit Chicago, World Dumpling Fest, Moving Dialogues, and more. By promoting our programs and Chicago-area heritage institutions, we bring more visibility to your work by attracting new audiences and opportunities. We understand that operating alone is challenging. So we create opportunities for inclusive and diverse engagement where we not only share ideas, but also provide support for development and capacity through programs like Activating Heritage and our Conservation & Collections. 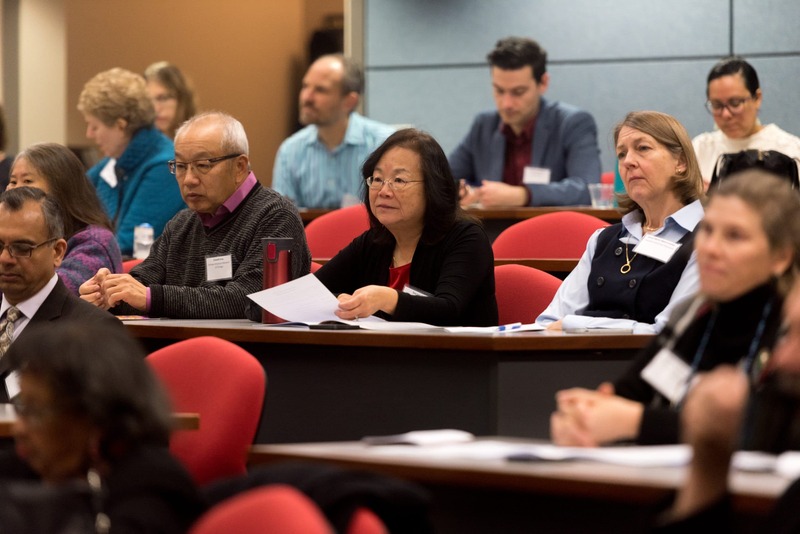 These programs not only provide you resources and connect you with other members, but also with partners and experts who offer insights to improve your work. We look to you to help lead the change. The Chicago Cultural Alliance welcomes New Core Members and Partners into the community. Discover the benefits and apply for membership. 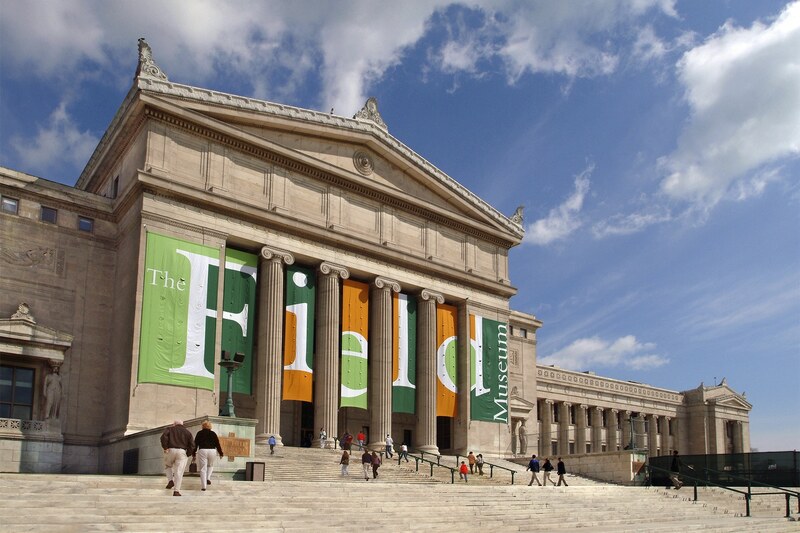 Core Members are centers of cultural heritage in and around Chicago. They are First-Voice, community driven organizations that preserve a specific cultural perspective, experience and living history either through programs, exhibits or collections work. Partner Members are diverse educational, civic and cultural organizations who support the Alliance mission of creating a greater cultural inclusion in Chicago and have vested interest in collaborating with Chicago’s diverse centers of heritage. Partners are usually not representing one specific ethnicity but a broad range of groups and will invest resources to help cultural vibrancy flourish in the Chicago region.